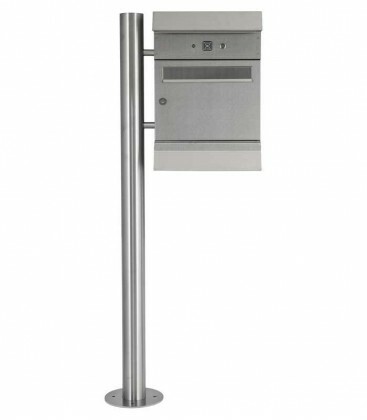 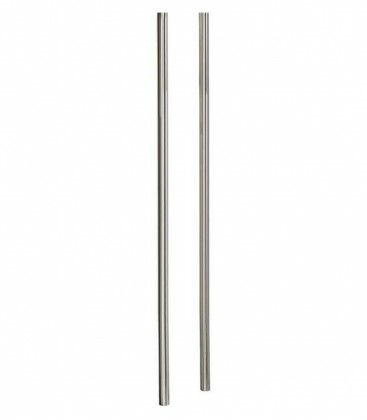 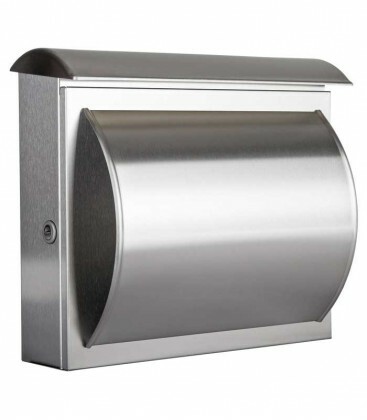 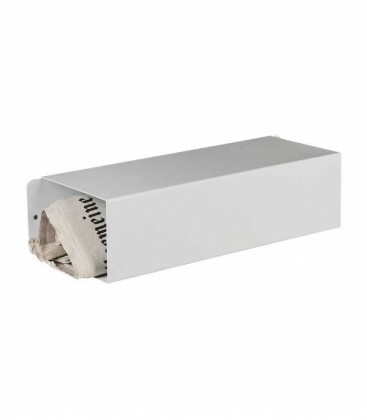 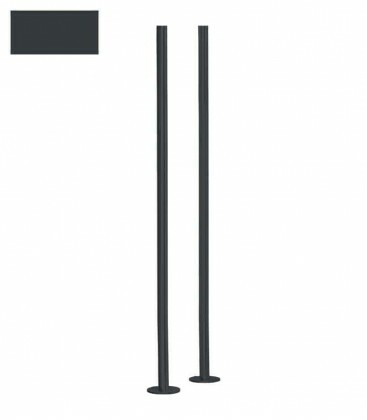 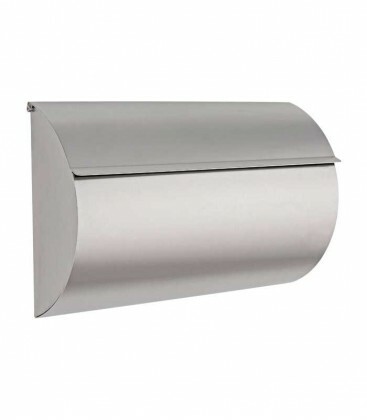 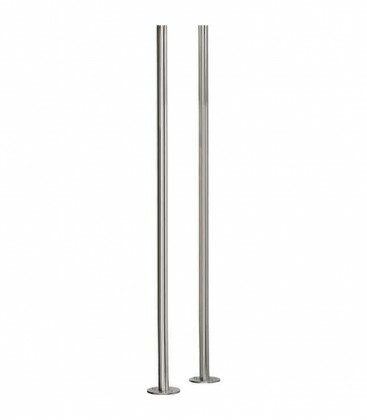 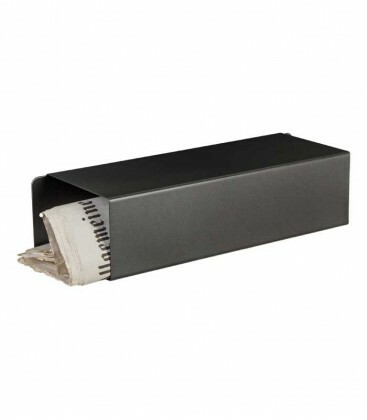 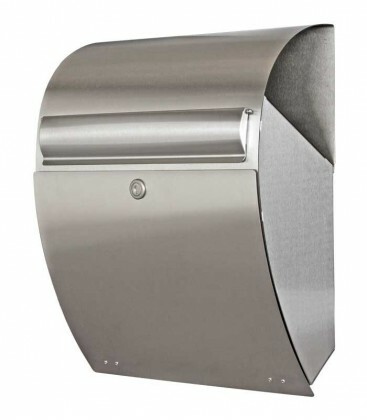 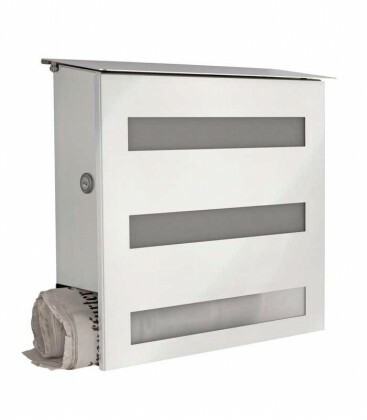 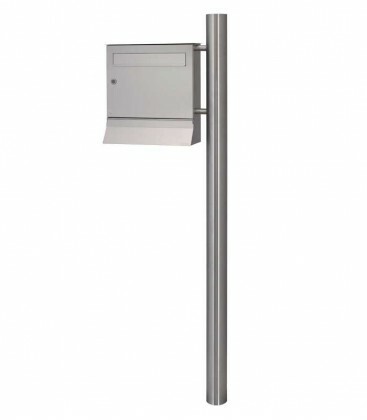 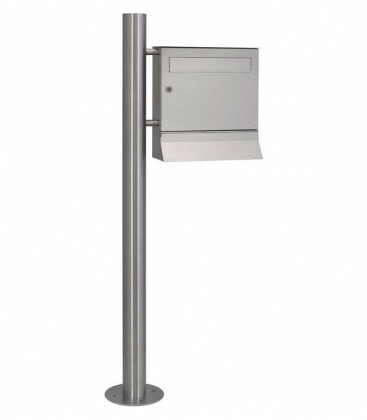 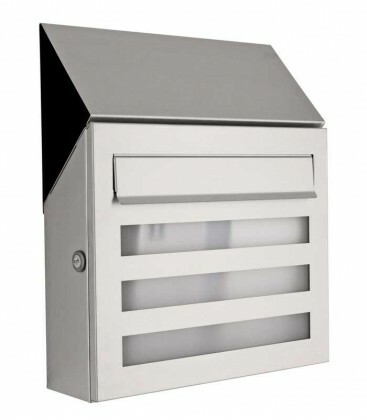 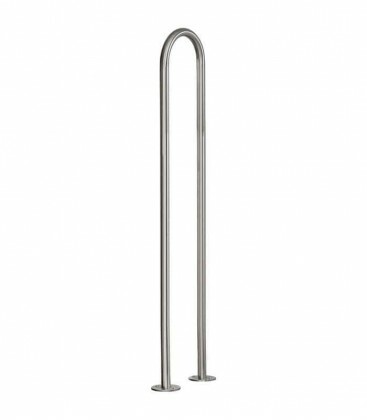 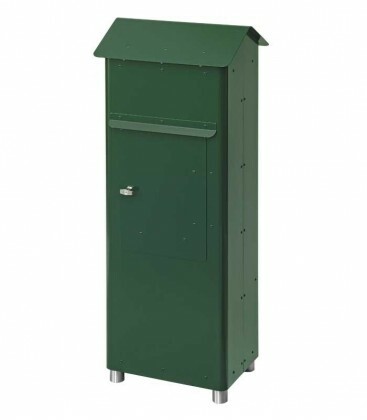 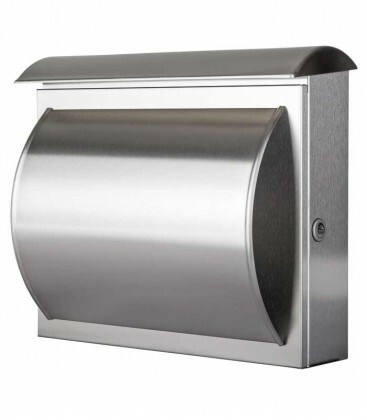 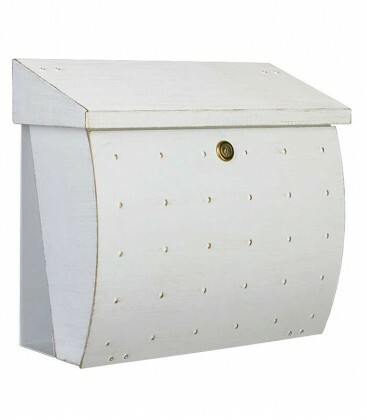 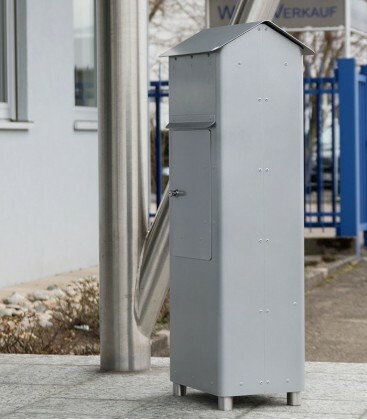 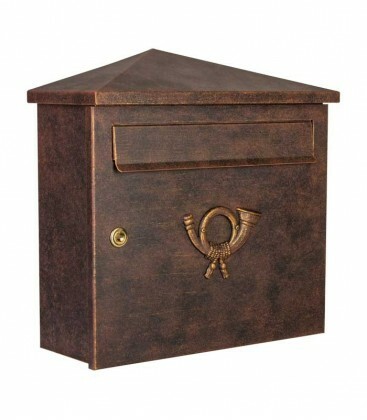 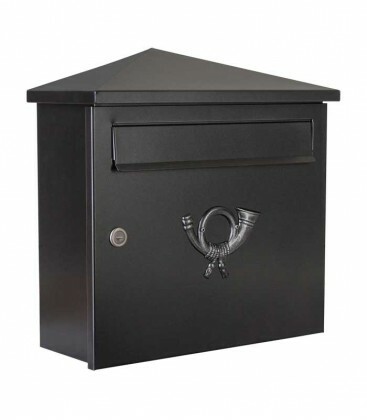 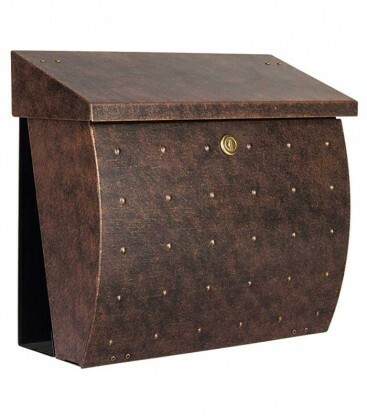 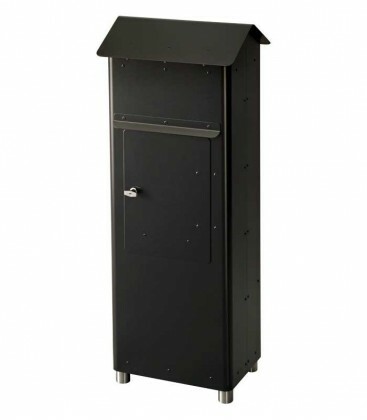 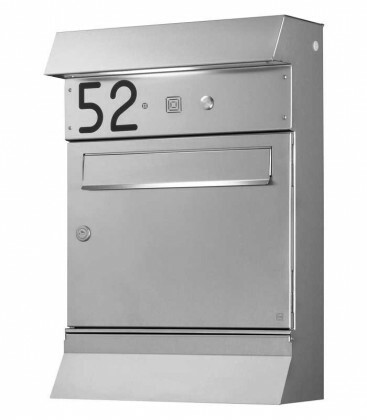 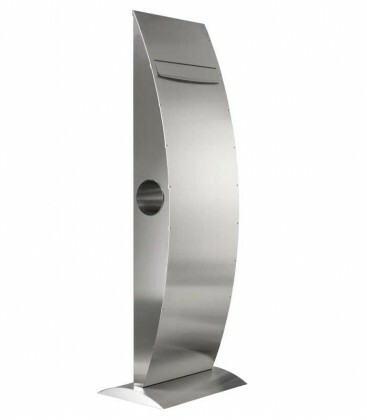 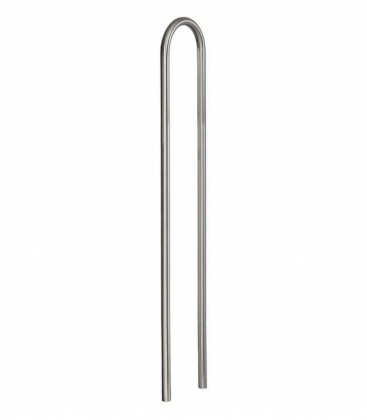 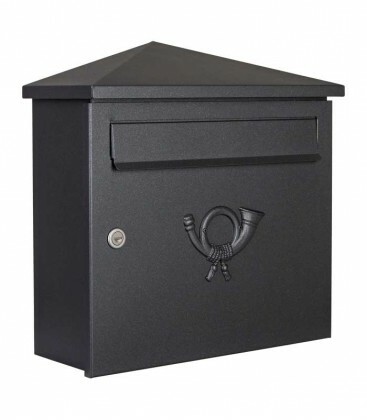 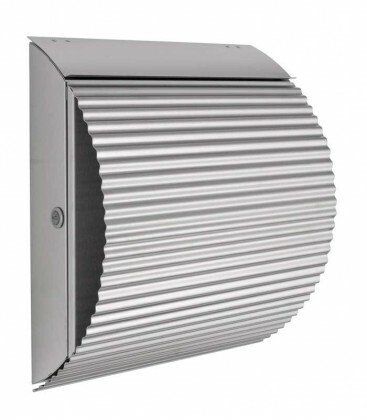 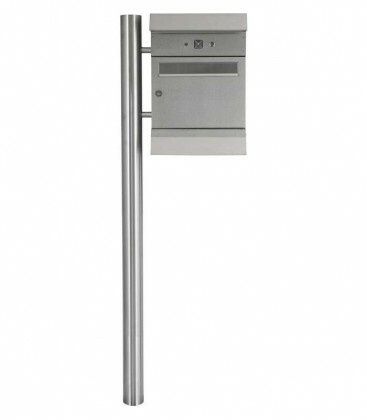 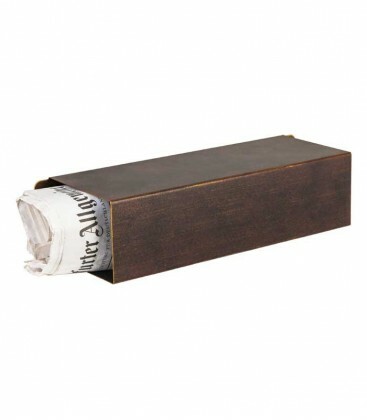 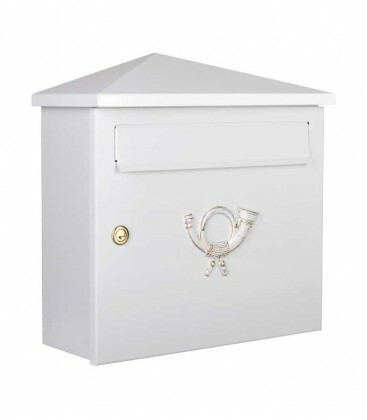 This elegant letter box lends a personal touch to your entrance area. 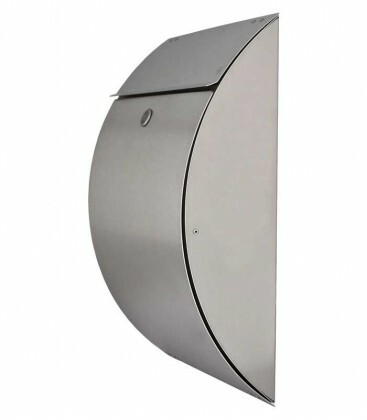 The KROSIX represents a perfect blend of function and aesthetics, with the studded door being particularly eye-catching. 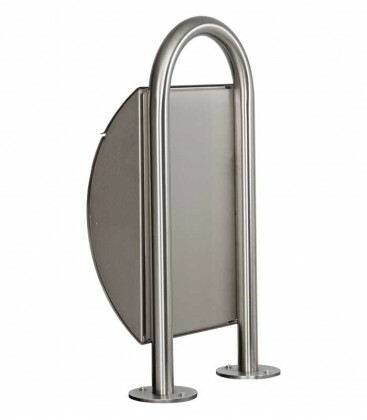 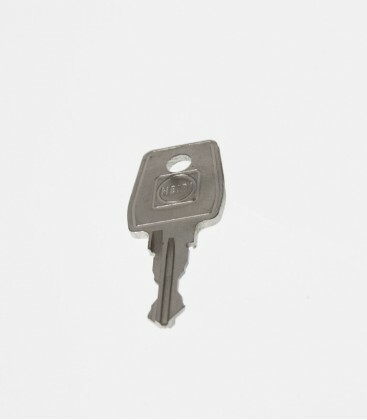 The clever details and perfect finish will prove their worth in daily use. 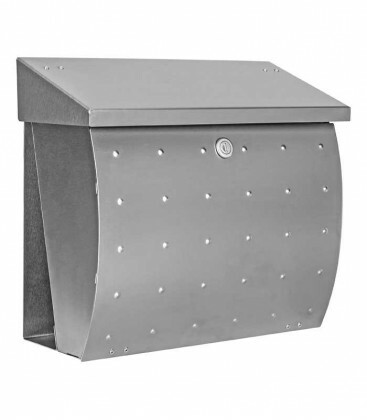 10-year warranty against rust perforation!